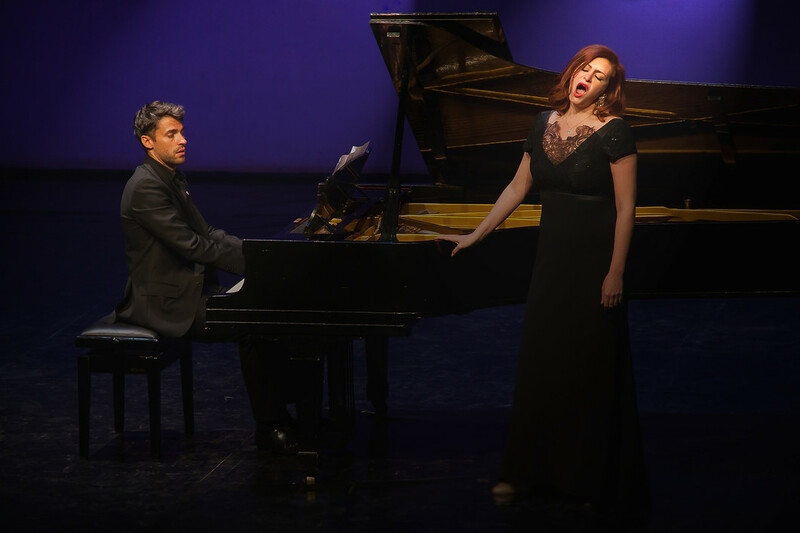 Opus1 Foundation: Formed by an international team of performing artists, the OPUS 1 FOUNDATION believes in the power of the arts to inspire individuals, change communities, and combat current issues around the globe. Holly Dorger showing a group of African children living in the slums a bit of pointe work for the first time. Opus 1 Scandinavia is the EU branch of the Opus 1 Foundation created in 2017 to support and further its mission across the European continent. Our team aims to raise awareness about the importance of the performing arts and show the endless possibilities they can provide in building up and improving the quality of life of a diverse, multinational community. This past January 2018 our team went back to Korogocho in Nairobi, Kenya. We taught ballet classes, and music classes. We started the negotiations that are required to take the first steps in building a new Arts & Education Centre located just outside the slum area for the community. The project has taken several huge steps forward by partnering with Architects Without Borders and Art of Music. Here are some photos from the trip. Inspired to make a change & take action? Support us! Opus 1 is always looking for passionate performing artists, dedicated educators and friends of the foundation to join the O1 NETWORK. Members of our network are motivated to take part in our mission by donating their talents & time to one of our current projects. If you have the desire to contribute your strengths and skills in support of the Opus 1 Foundation, then we would love to hear from you! 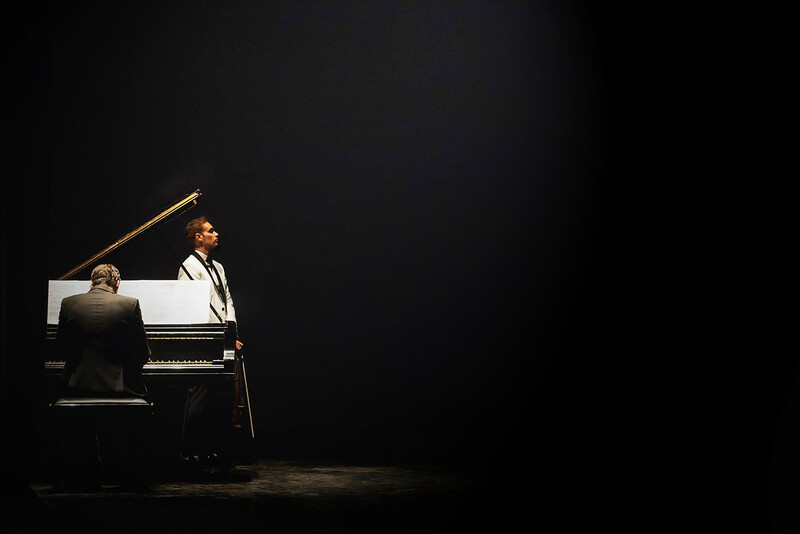 Many of the Art of Music’s programs operate despite their lack of accessibility to a modern learning facility, qualified administrators & instructors, and instruments & instructional tools. Opus 1 is working together with its partners & members of the Kenyan Government in acquiring property for the construction of a Youth Education & Cultural Center in Nairobi. Many children attend classes everyday in facilities which do not have electricity, running water, or solid infrastructures. Schools, as in any community or country, not only are a place of learning & growth; but a safe haven for children to let their minds and creativity soar. 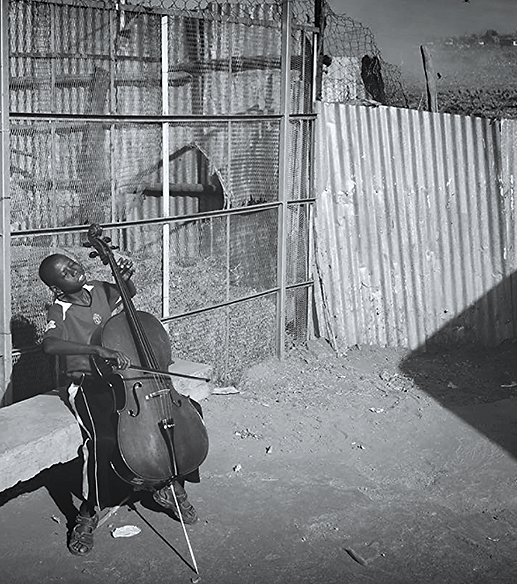 The St. John’s School in Korogocho, one of the locations for the Art of Music’s programs, is located next to one of the largest chemical & waste landfills in Nairobi. The children who flock to this school for daily lessons in math, geography, science, english and the arts are exposed to the harmful air pollutants and toxins coming from the site. Many, as a result of over-exposure to these chemicals, have developed mild to severe respiratory health issues and diseases. Opus 1 believes that every child & young adult should have the opportunity to educate themselves in an environment which is safe and secure. We’ve made it our project’s top priority to draw the resources needed to facilitate the construction of a new, modern education & cultural center where underprivileged youth living within Nairobi may gather and obtain the tools for building a successful & brighter future. In partnership with the Art of Music, the Opus 1 Foundation presents its first benefit gala event at Kenya’s National Theatre in Nairobi on August 25th, 2016. Featuring the outstanding Artist Ambassadors of Opus 1’s August Residency, Violinist Christopher CORITSIDIS & Pianist Jorge VILADOMS return in performance with international soprano, Anastasiya ROYTMAN, and Lázsló KUTI, Principal Clarinetist of the Munich Philharmonic. 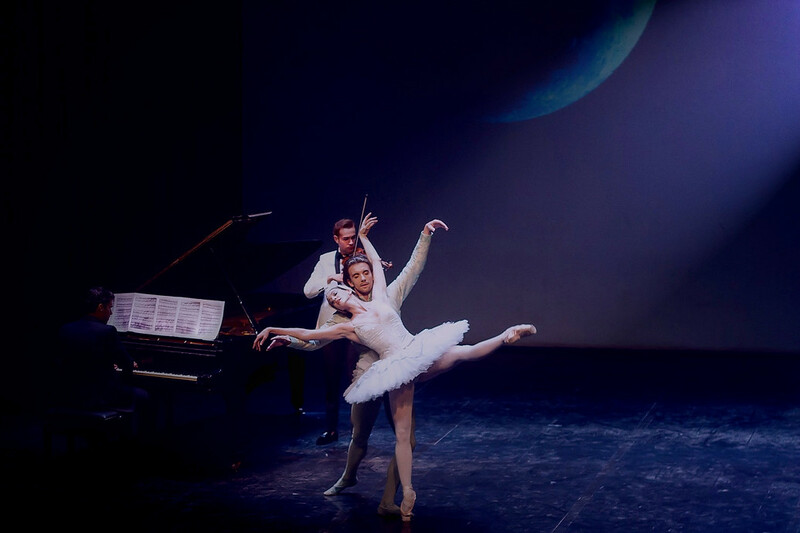 Principal Dancers of the Royal Danish Ballet, Ulrik BIRKKJÆR and Holly DORGER, perform together on this special evening of music, dance and charity. Scenography by Geoffroy DUVAL. Principal Dancers Ulrik Birkkjær & Holly Dorger of the Royal Danish Ballet. 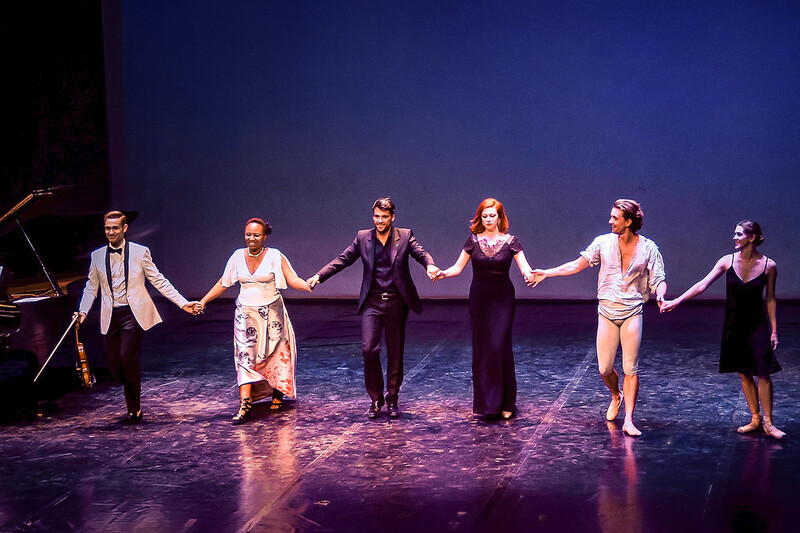 Violinist Christopher Coritsidis, Art of Music Founder Elizabeth Njoroge, Pianist Jorge Viladoms, Soprano Anastasiya Roytmon, Principal Dancers Ulrik Birkkjær & Holly Dorger of the Royal Danish Ballet. Our projects are made possible by the individuals & corporate donors and volunteers who wish to positively impact communities and contribute to causes we serve around the world. There are many ways to aid our efforts in achieving our mission’s goals. Visit the SUPPORT OPUS 1 page for a current list of ways you can support the foundation.